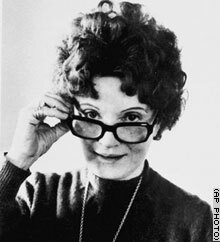 ROME, Italy (AP) -- Muriel Spark, whose spare and humorous novels made her one of the most admired British writers of the post World War II years, has died in Tuscany, Italian officials said Saturday. She was 88. Spark died Thursday in a hospital in Florence, said Massimiliano Dindalini, the mayor of the Tuscan village of Civitella della Chiana, where Spark had lived for almost three decades. A funeral was scheduled there for later Saturday, Dindalini said. 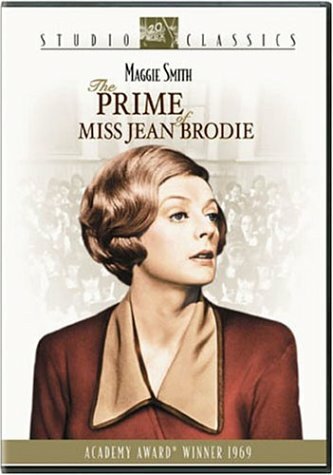 Spark wrote more than 20 novels, of which the most famous was "The Prime of Miss Jean Brodie." 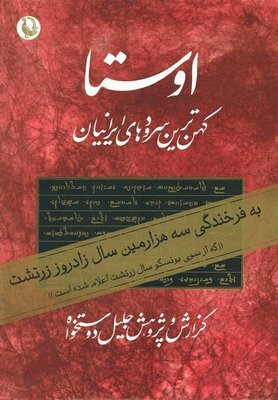 In these sad and dirty days of demonisation and prejudice few books could be more apposite than Jason Elliot's thoughtful portrait of Iran. 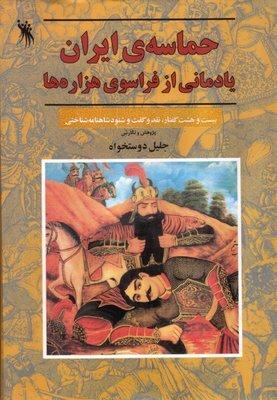 Focusing on the tradition and spirit of the Persian people and avoiding contemporary politics, Elliot deploys a guileful blend of traveller's tales, topographical description and history - spiced up with a treatise on the meaning of Islamic art - to guide the reader towards an understanding of what that ancient country is, and, perhaps more importantly, what it is not.